An Afghan official says a mortar attack has killed five children in eastern Afghanistan. 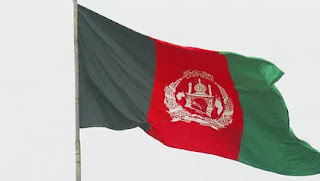 Sarhidi Zwak, spokesman for the governor of the Laghman province, said they ranged in age from six to 12 years old. No one has claimed responsibility for the attack, but officials suspect the Taliban, who are active in the province. The attack came a day after an explosion in the western Herat province killed six people and wounded another 16. Gelani Farhad, spokesman for the governor, said it appeared the blast was caused by the accidental explosion of a gas cylinder, but that an investigation was underway. An Islamic State affiliate claimed it killed six Shiites in a bombing attack in Herat.